Hi! 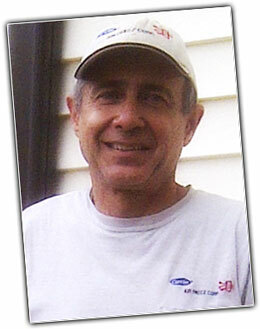 I am Mike Grech from Air Freez Corp.
For over 28 years I have been providing quality service to my customers in Rockland County, NY and the surrounding areas. I specialize in both Residential and Commercial services which include: Sales, Installation, Repair, and Maintenance of Heating, Ventilation, and Air Conditioning Systems. I am an authorized Carrier dealer providing high quality and innovative products. I am also a member of the Better Business Bureau. For more information please view my website. Please contact me to schedule your next appointment.